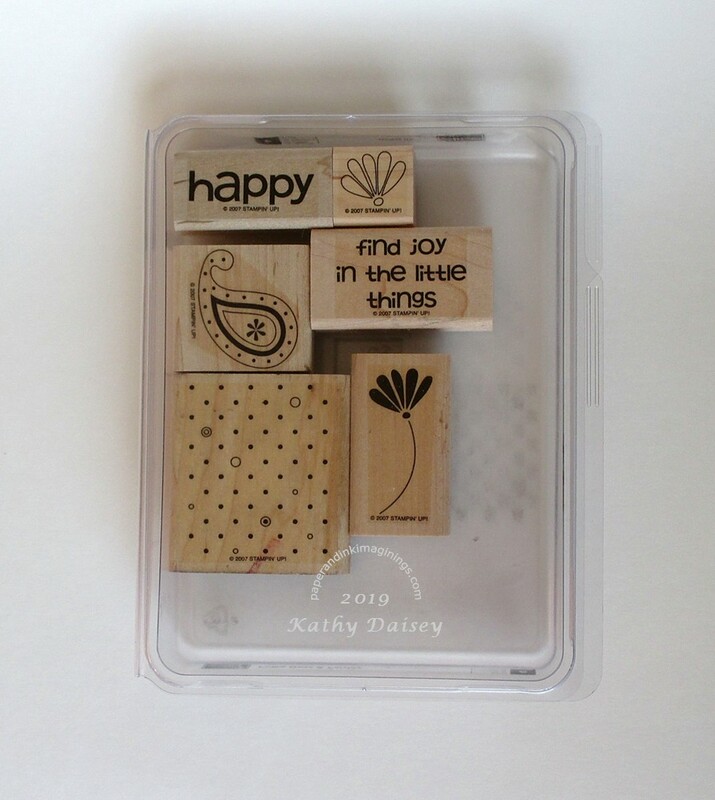 This flower stamp is from a 2007 Stampin’ Up! stamp set called Polka Dots and Paisley. It sits out near my workspace almost all of the time because it has a polka dot stamp that I use to stamp 80% of my envelope flaps (in a coordinating color). For whatever reason, the little flower caught my eye. I stamped it using Taylored Expressions ink cubes – which worked brilliantly, and were much cleaner than trying to ink the stamp with a full size ink pad. Supplies: Stamps – Papertrey Ink, Stampin’ Up!, paper – Neenah Classic Crest Solar White, PopTone Razzle Berry, Taylored Expressions Lemon Meringue, inks – My Favorite Things Razzle Berry, Taylored Expressions Lemon Meringue, Lime Zest, Lollipop, dies – Spellbinders, embossing powder – Stampendous Detail clear. 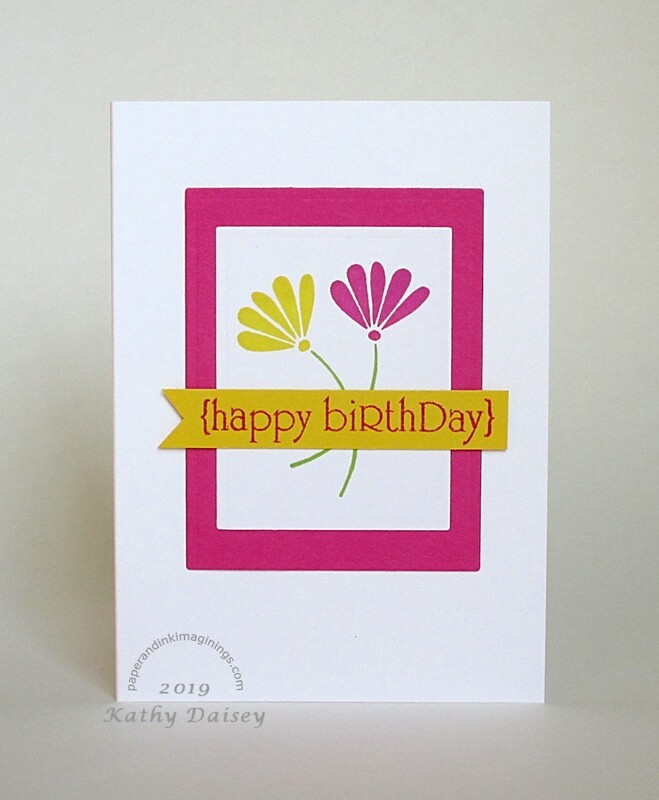 Categories: birthday, card, note | Tags: card, My Favorite Things, Neenah, Papertrey Ink, Poptone, Spellbinders, Stampendous, Stampin' Up!, Taylored Expressions | Permalink.